Movemeon’s candidate platform is designed to make the job search a seamless, candidate-centred experience. So even basic use makes for easy discovery of relevant, exciting job opportunities. But our analysis shows that these additional (and free) features significantly increase applicants’ chances of being hired. ¾ of candidates hired through movemeon have their job alerts turned on. Job alerts are notifications that land in your inbox every time a job matching your preferences goes live on movemeon. 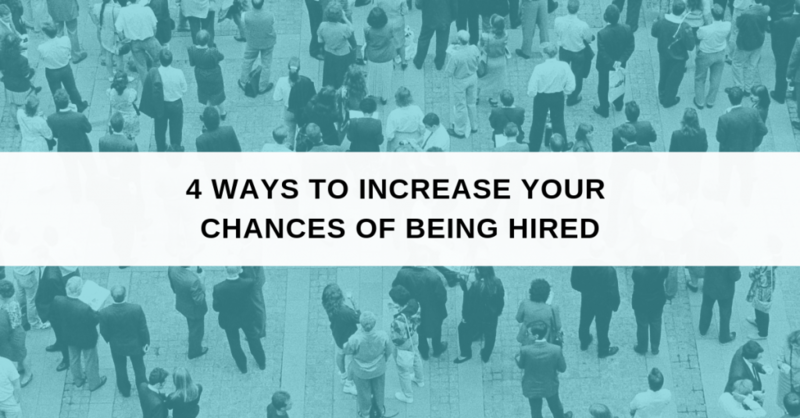 They allow you to be among the first applicants to jobs you like – applying early can itself increase your chances of being hired x8. They can be activated directly on the jobs page. Your movemeon account preferences drive the job alerts you receive. Too many and you miss the ideal job because you receive too many alerts. Too few, and you miss the ideal job because you don’t get an alert. Preferences can be updated on your preferences page. Our machine learning algorithm also automatically updates them. 80% of candidates hired through movemeon apply with a tailored cover letter or covering note & a tailored CV. Tailored covering notes and CVs show employers that you are genuinely interested in their opportunity and that you’ve put considerable thought into the application. We’ve written about the importance of cover letters here. Find tips for writing an effective cover letter/note here. You can now directly type or copy covering notes into your applications. You can also upload a new CV directly under the covering note box on the application page. 92% of candidates hired through movemeon have their profile turned to visible. A visible anonymous profile contains your (ex-)consulting firm, an executive summary, and key skills & expertise that employers can see and search. It allows employers to invite candidates, permanent & freelance, to apply for their opportunities. It can be updated any time from the main menu in your account.